Quanta F06A utilized the full advantage of the latest Open Compute Motherboard spec v.3.0, which are the same motherboard that powers the one of the largest datacenter in the world. Open Compute Motherboard spec v.3.0 had validated with the industry’s highest reliability standards, it is also the single most manufactured motherboard in the world for its astonishing manufacturing perfection. It tailors these for mainstream enterprise and high-performance-computing. 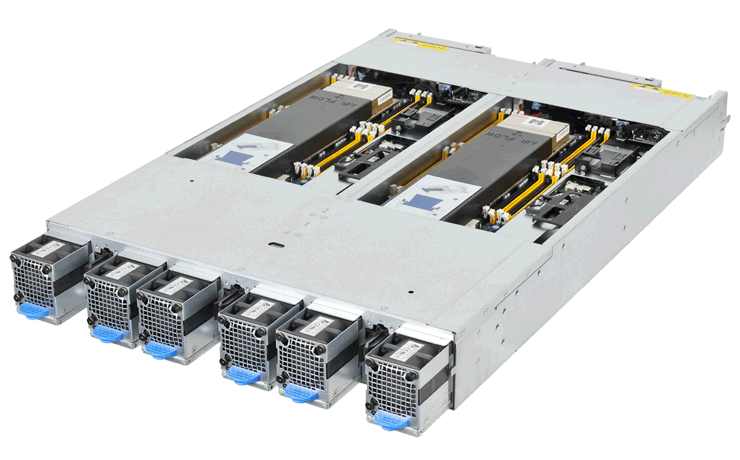 The Rackgo X F06A is designed for the highest compute density with four nodes in a 2 OU space. Each node can install up to two SATADOMs for the operating system and up to four extra hot-swappable SSD/HDDs for cache or data storage. 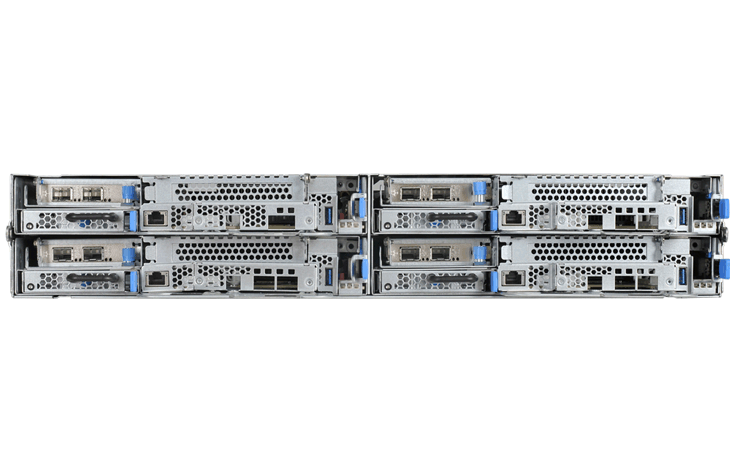 Its RAID-ready configuration preserves data integrity and avoids data corruption. 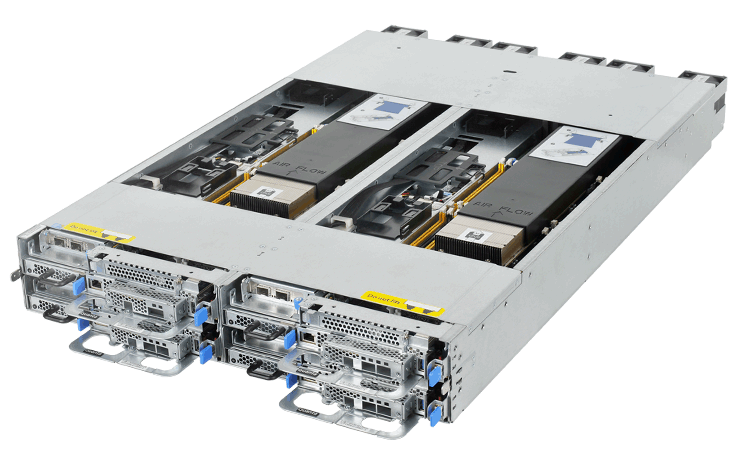 By centralizing power supplies in the rack and removing unnecessary components from the system, the F06A enhances system MTBF by 58% compared to other conventional 2U4N systems in the market. This will avoid system downtime caused by component failure and minimize maintenance efforts.